Rocking It With Raw Or High Raw Foods by Paul Tarbath and Yulia Tarbath is a stellar multimedia course for you to learn how to reset your body while eating delicious and easily and quickly prepared plant-based meals! 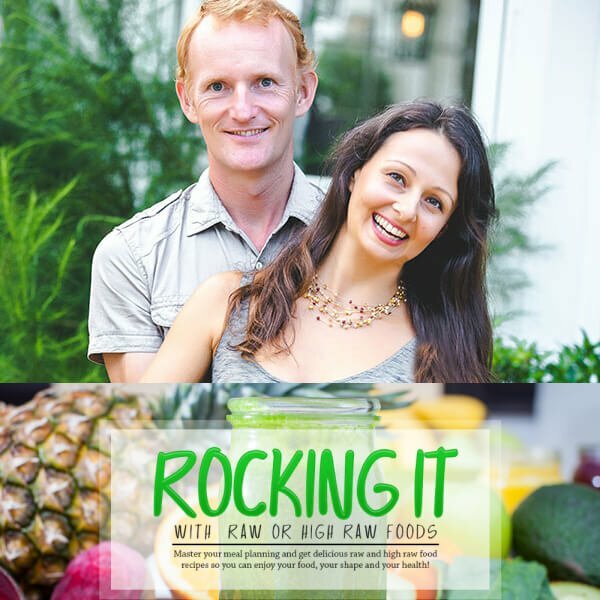 Rocking It With Raw Or High Raw Foods by Paul Tarbath and Yulia Tarbath is an outstanding multimedia course for you to discover how to reset your body and lose weight while eating delicious plant-based meals you can create easily and quickly! Paul Tarbath and Yulia Tarbath have enjoyed leading a low-fat plant-based diet with an emphasis on fruit since 2009 and helped inspire thousands to get healthier with their powerful work. 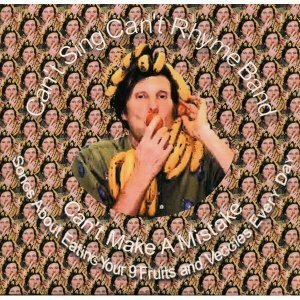 Rocking It With Raw Or High Raw Foods comes with a meal-planning video tutorial plus an mp3 recording for easy listening on the go. You’ll also get a seven-day all-raw vegan menu plan and seven-day high-raw vegan menu plan, both with shopping lists, and an exercise fun sheet. Finally, you’ll receive in Rocking It With Raw Or High Raw Foods special bonuses, including the Tarbath’s Thrive On Raw ebook and Weekend Green Smoothie Detox Challenge. 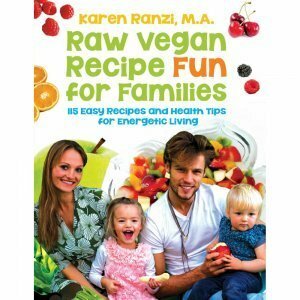 Rocking It With Raw Or High Raw Foods will give you access to the tools, knowledge and inspiration to make raw or mostly raw plant-based foods an easy and natural part of your day. 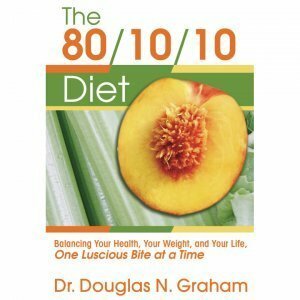 This diet can produce extraordinary results and help heal Type 2 diabetes, candida, Lyme disease, heart disease, allergies, skin issues, hormonal challenges as well as promote weight loss on your way to arriving at your natural weight. 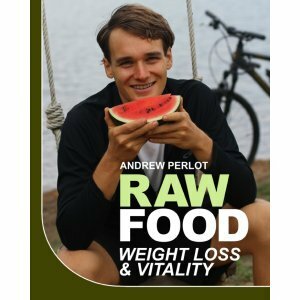 The lifestyle promoted in Rocking It With Raw Or High Raw Foods is a tremendous solution to enjoying better health and longevity. Many folks from around the world have shared with Paul Tarbath and Yulia Tarbath their incredible healing stories on this diet. Join the worldwide revolution as people improve their health, give freedom to land and sea creatures and spare the environment by adopting a healthful raw vegan or high-raw vegan diet.